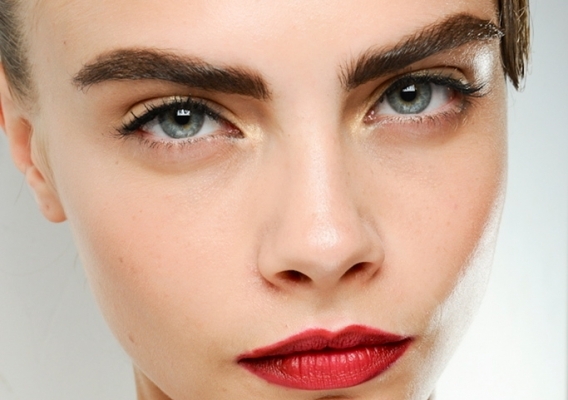 According to a cosmetic surgeons the bushy-browed supermodel, Cara Delevingne has inspired a massive increase in the number of women looking to fill in their sparse eyebrows with a transplant. This procedure is used to restore growing hair to eyebrows that are overly thin, scarred, or completely missing. burns or other types of accidents. What is Eyebrow Restoration Surgery? The most popular hair and eyebrow restoration surgery technique is Follicular Unit Transplantation, which involves the removal of donor follicles from the back of the patient’s head (where hair tends to be more permanent). Once removed, the “donor area” is then stitched back up with no visible scarring. The donor follicles are then transplanted into the “problem areas” of the patient’s scalp. when transplanted into the eyebrows, they continue to grow for a lifetime and therefore need to be trimmed typically once a month. The hairs are transplanted primarily one and occasionally two at a time, the natural way eyebrow hairs grow. Each follicle is individually transplanted to incisions made in the eyebrows. This is a very delicate procedure, requiring perfect placement of these hairs into tiny (half-millimeter) incisions that are angled at just the right direction and positioned to mimic natural growth. This procedure involves the placement of 50 to as many as 325 hairs into each eyebrow, depending upon the existing amount of hair and the desired size and density. Performed usually under a mild oral sedative, the two-hour procedure is essentially painless, as is the recovery period. 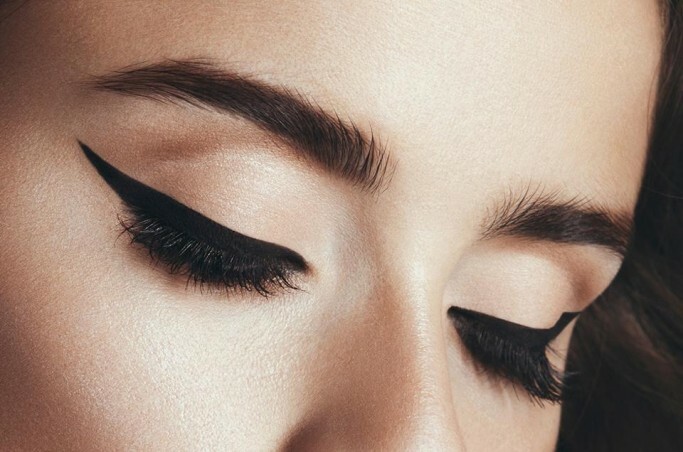 Your new brows will be quite sensitive for up to about 2 weeks after the surgery. At this point, the hairs will actually fall out. Shortly after this, you’ll begin to see new hairs coming in. Being a highly artistic procedure each brow is individually designed based on the facial type, features, and results personally desired. An experienced physician will help you decide the arch shape, appropriate thickness of hair, space between brows, and brow length. The cost of eyebrow transplant surgery is about $3000-$5000. If you’re interested in this procedure, make sure you use a trusted reputable surgeon. It may cost a bit more but at least it will be done right the first time.